The writer/producer will serve as executive producer and showrunner for the sitcom’s third season, which is currently in production. 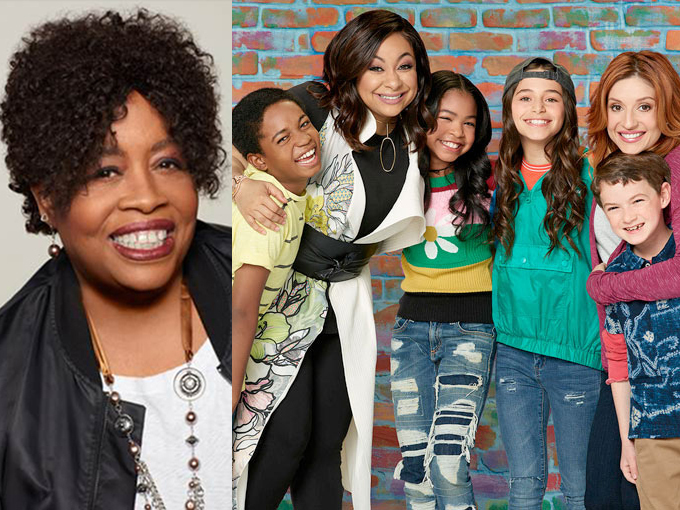 Disney Channel has tapped writer/producer Eunetta T. Boone (pictured left) as executive producer and showrunner for the third season of Raven’s Home. Production on the third season is currently underway, with new episodes slated to premiere in 2019. Boone previously served as a consultant on Raven’s Home. Before joining the sitcom she was creator and executive producer of series like One on One and its spin-off Cuts, and for the past six years she has served as a screenwriting instructor for the UCLA Extension Writers’ Program. 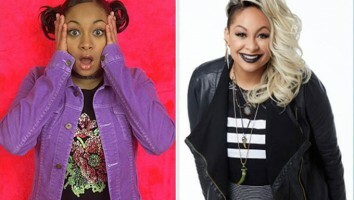 Raven’s Home is a spinoff of the Disney Channel series That’s So Raven, which wrapped in January 2006 after 100 episodes. The show airs on Disney Channel, the DisneyNOW app and Disney Channel VOD.